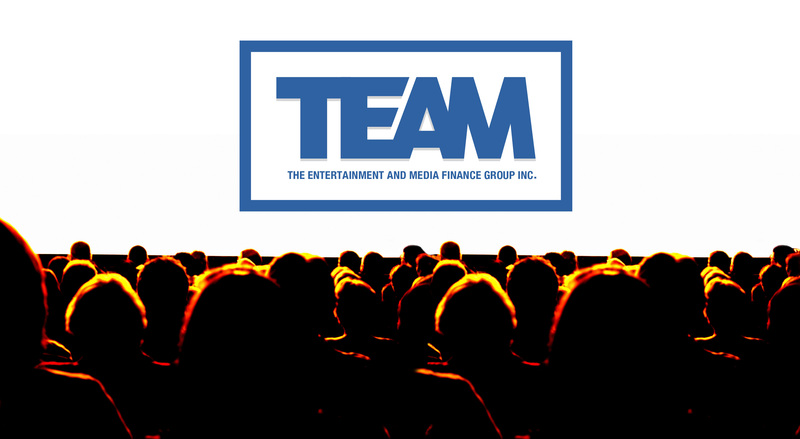 The Entertainment and Media Finance Group Inc. (or TEAM) is uniquely positioned to combine professional financial advisory services with interim/specialized lending for small and mid-sized producers in the $3 billion Canadian film and television business. 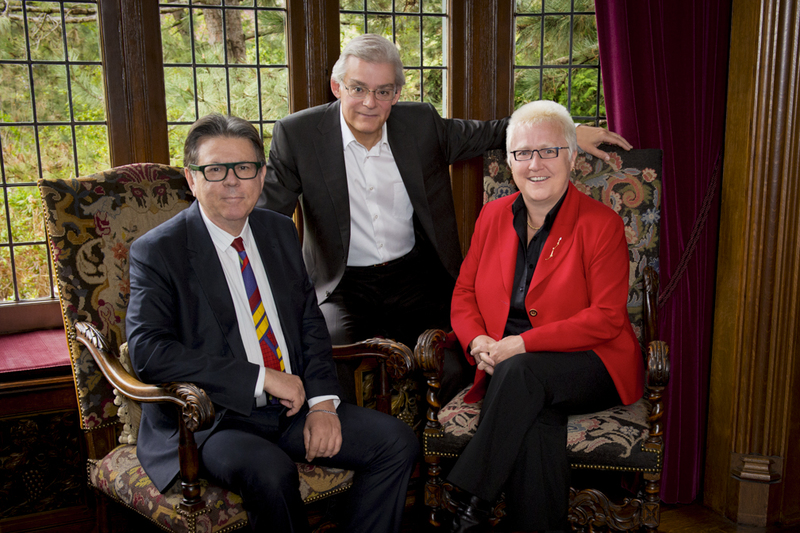 Forged from comprehensive experience in corporate finance, production management and accounting, our principals have Executive Produced over 5,000 television episodes and over 30 feature films spanning 25 years in the Canadian production industry. TEAM’s principals ‘speak our client’s language’, with 30 years in the production and distribution business, we have been associated with over $1B of production and have Executive Produced 30 plus feature films and over 5,000 television episodes – our depth of hands-on experience adds value for clients and mitigates lending risks. John Vandervelde is the principal of The Entertainment and Media Finance Group Inc. (“TEAM”). Bringing over three decades of experience from multiple areas within the entertainment field, John has diverse experience in business, finance and production. John has gained extensive knowledge of production and corporate finance/banking, production structuring, financial reporting, treasury operations, cash management, budgeting and business development, which has allowed him to be known as an entertainment expert. John is a Chartered Public Accountant, Chartered Accountant, Certified Management Accountant and Chartered Corporate Secretary and holds an Honours Bachelor of Arts in Commerce and Economics from the University of Toronto. He is also Director of the Canadian Retransmission Collective and previously served for 20 years as a Director of the Academy of Canadian Film & Television. Jacqueline Kelly is a Chartered Public Accountant, a Certified General Accountant, and a principal of The Entertainment and Media Finance Group Inc. (“TEAM”). With over twenty years in the entertainment industry, Jacqueline has developed a broad range of expertise including government agency incentives and structuring, financing and managing domestic and international film and television productions. While being involved with over 100 feature films, Jacqueline developed comprehensive experience including corporate finance, budgeting, cash management and corporate planning, feature film, television and animation production, distribution, book publishing and music manufacturing and publishing. 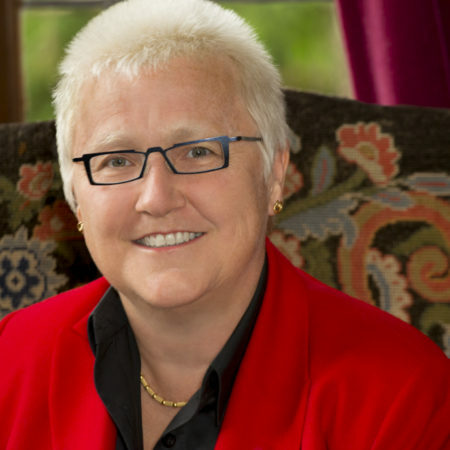 Jacqueline received her Certified General Accountant designation from The Certified General Accountants Association of Canada in 1999. Michael Hirsh is the principal at The Entertainment and Media Finance Group Inc. (“TEAM”). 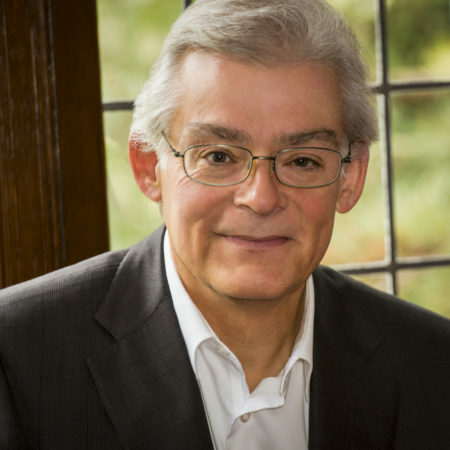 Michael is a highly accomplished entrepreneur and executive who co-founded Nelvana Limited in 1971, which later on caught the eye of George Lucas. Under his watch, the studio developed and produced many celebrated animated programs including The Care Bears, Babar, Rupert and The Adventures of Tintin. Another altering career opportunity was given to Michael in 2012 when he became Chairman of DHX. 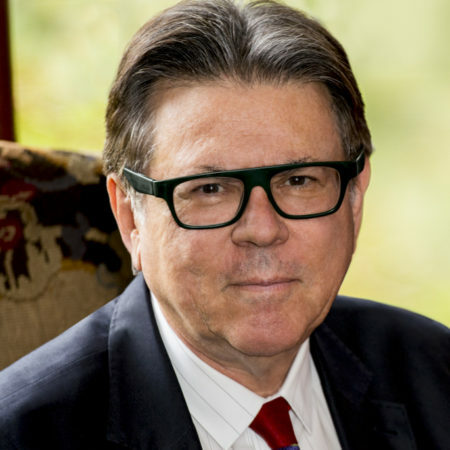 Michael’s successes and expertise have led him and Nelvana to be known as the pioneers of the industry setting many precedents and industry standards. Michael was also a co-founder of Teletoon and has been involved in a number of productions that have been nominated for awards. He has received Daytime Emmys and Geminis.